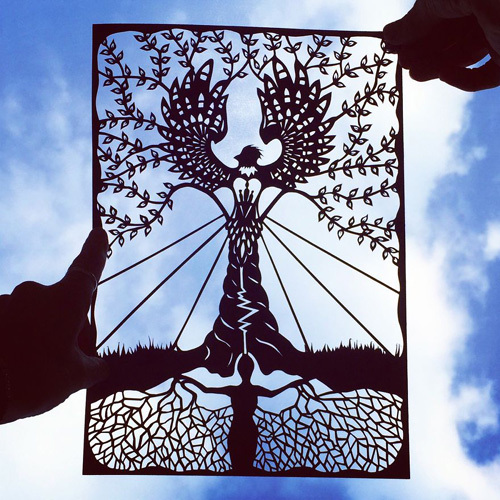 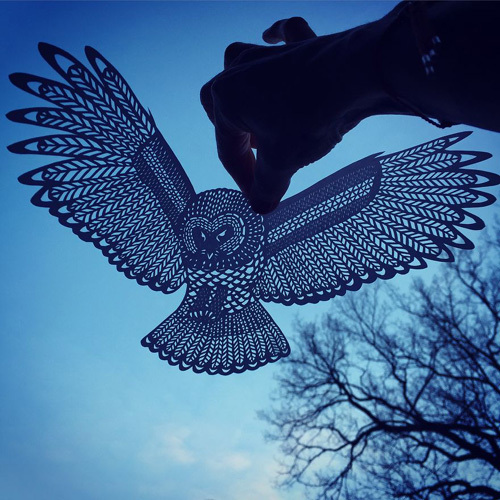 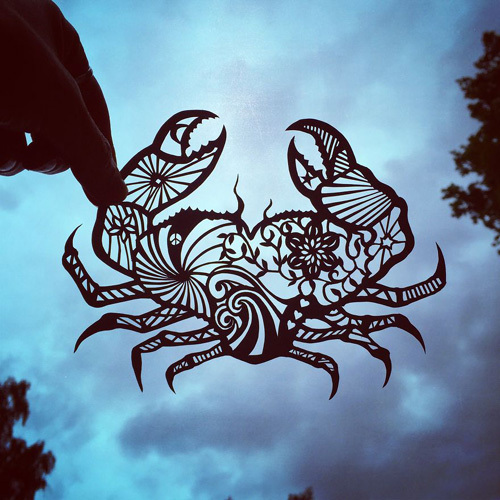 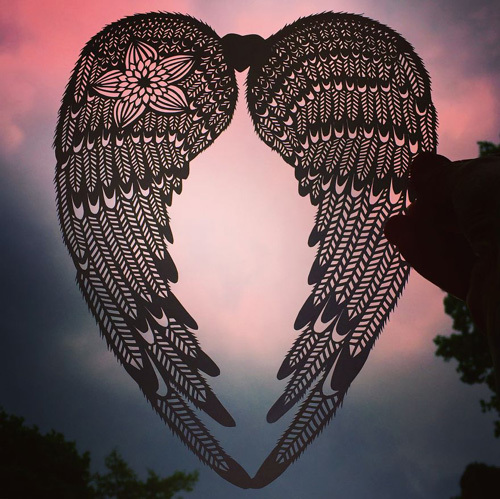 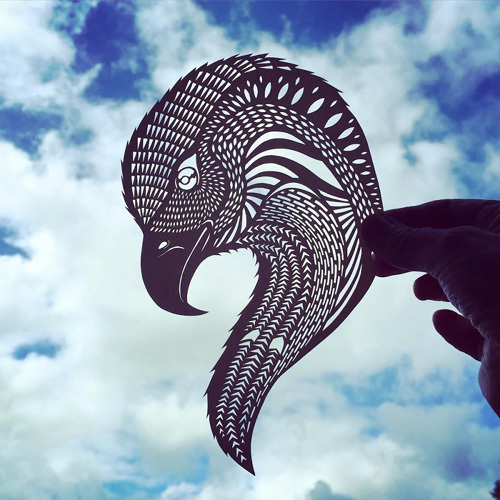 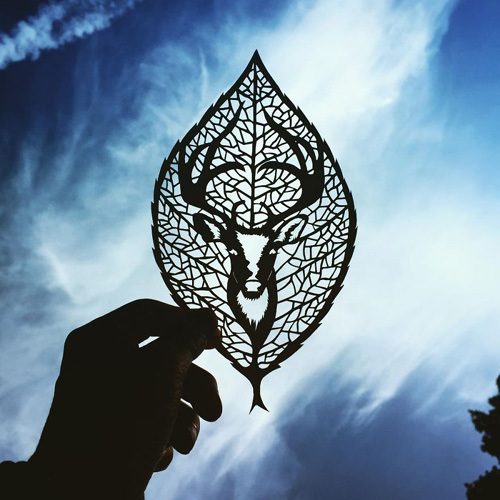 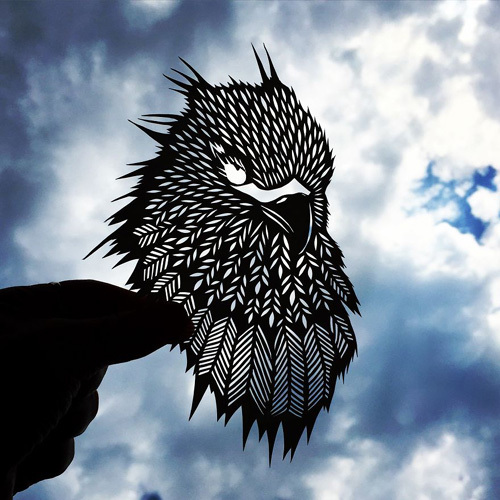 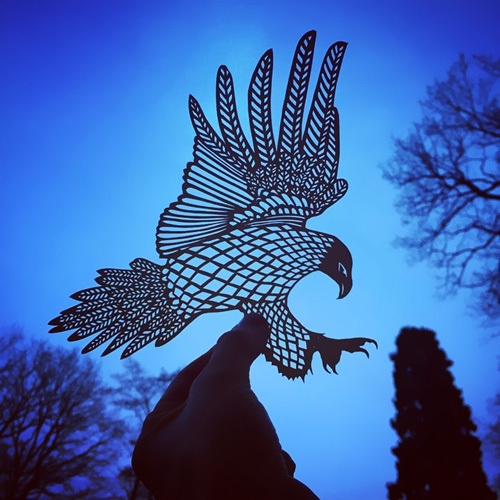 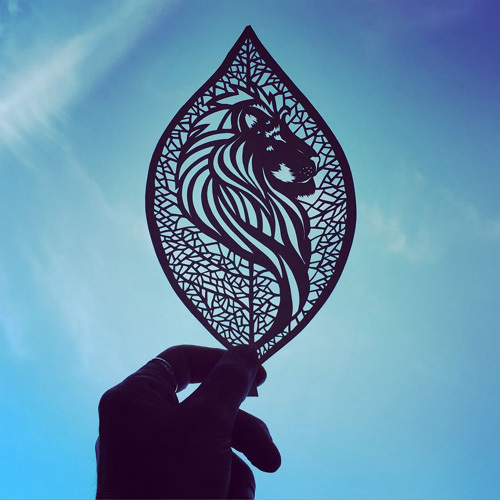 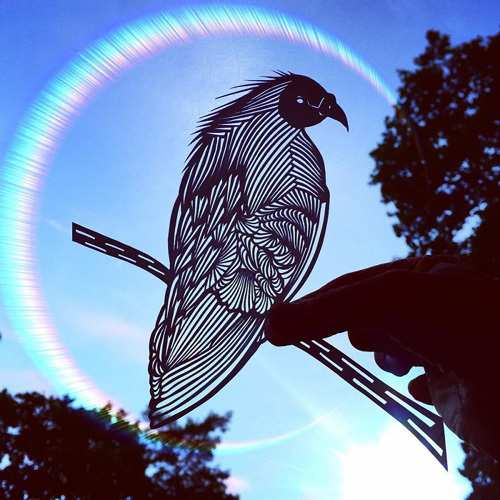 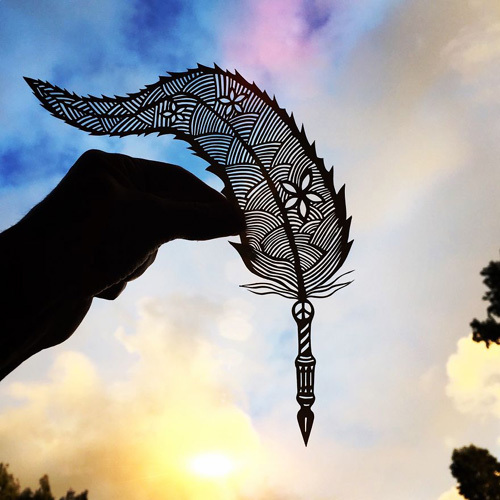 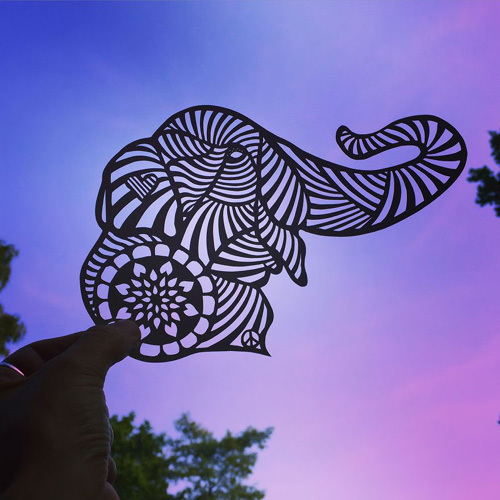 Jo Chorny also known as Peace of Paper creates stunning papercut art using a scalpel and blank pieces of white paper. 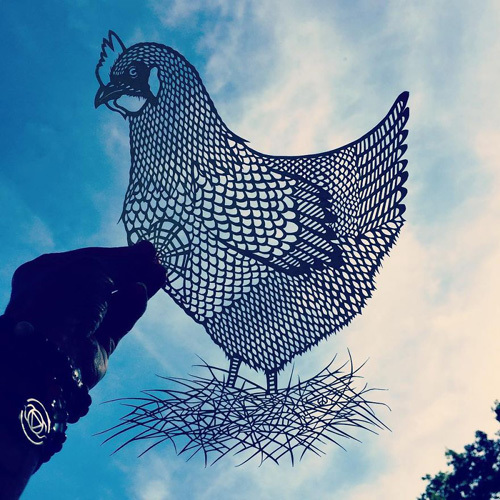 Her animals, birds, flowers, leaves and objects are delicate and highly detailed which come to life when photographed against the beautiful blue skies. 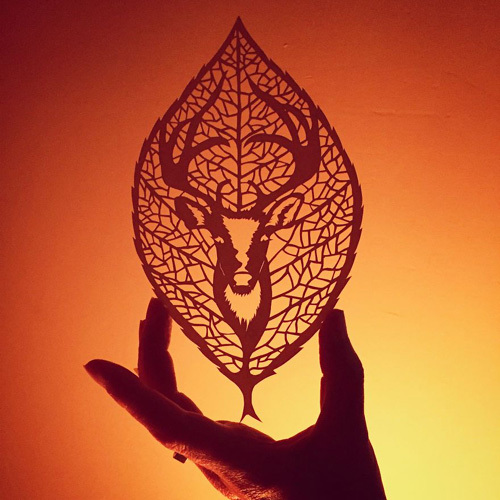 Visit her online store where some of her work is available for purchase and follow her on facebook for latest update on her work.